Hello! I’m sorry I have been so inconsistent lately. As you know if you’ve read any one of my blog posts, my anxiety is bad, like really bad. And lately, it’s been pretty much unmanageable. I have been so up and down with my anxiety as of late. I’ve had good days, and then I’ve had days where I’ve made my self physically sick from the stress and worry. But I just turned 24 last Friday and since that day, I’ve felt extremely good about myself. Along with my anxiety journey, I am currently on a weightless journey. I’m finally at a spot where I am starting to like how I look, feel good after a workout and I’ve been pretty anxiety free for more than a few hours a day. So with my new found happiness and confidence, I wanted to add more to this blog. I said in the beginning, almost 2 years ago, that I wanted this blog to help not just myself, but others dealing with similar thoughts and feelings. I now feel like I am at a place with my self confidence, where I can share thoughts, words and more with others, that maybe will help others stop being so anxious and not be afraid to change their lives for the better. 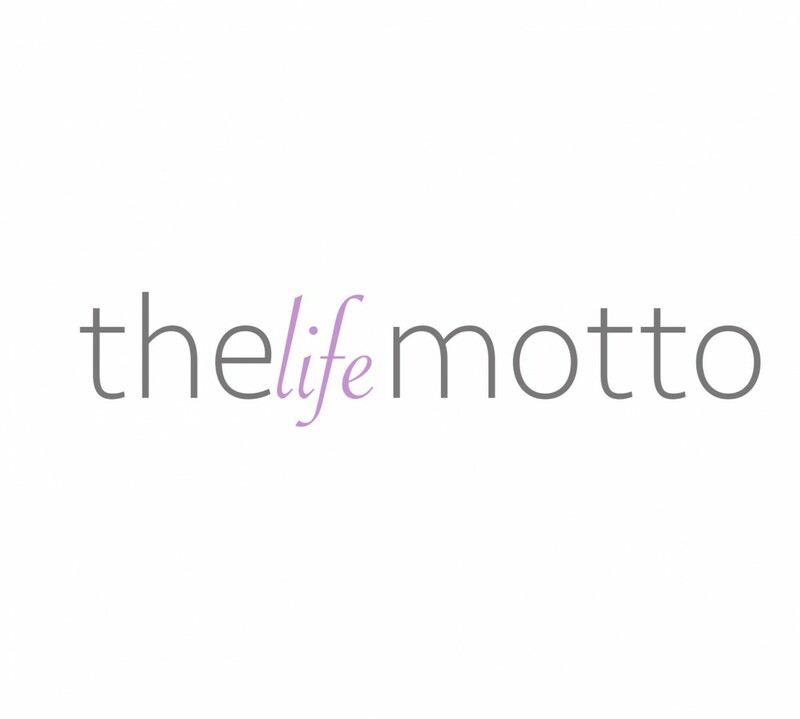 I hope everyone is as excited as I am for this new joinery on The Life Motto!